Most of us are no strangers to the costly repairs that directly parallel owning a home. If you are one of the select few that has not had to deal with one of these less than fun tasks, get ready because you will, and most likely sooner than later. The main reason for repairs being more frequent and costly is a lack of preventative actions that can save you thousands when it comes to home repairs. 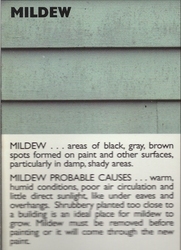 Exterior paint is one of the most important aspects of your home. 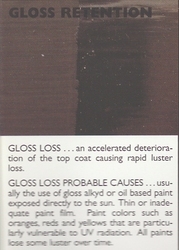 Think of it as clothing for your house, protecting the vital areas from the damaging elements. 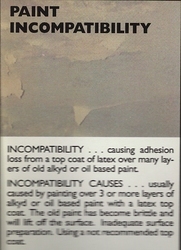 When paint fails, it leaves wood open to a barrage of dangers. 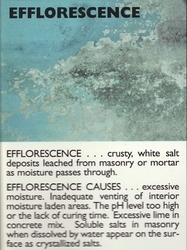 Which, when not treated can quickly destroy your home, and cost you tens of thousands of dollars in damage if not more. 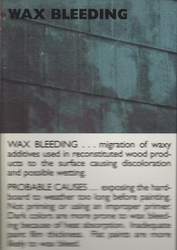 Good quality paint protects wood from water, sun and mold damage, and the three main causes of wood failure. 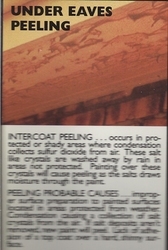 In addition, factoring in the hot humid conditions or extreme cold that cause expansion and contraction, you have a recipe for paint molecule breakdown. 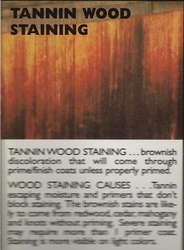 The key to preventing rotting, molding, and cracking wood is to make sure your home is constantly "clothed". 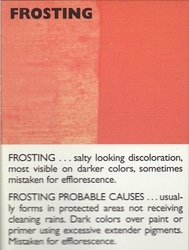 Every year homeowners should do a thorough inspection of all the painted areas of their home. 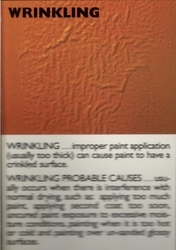 Just as with many serious illnesses, detection is also the most important part of failing paint. 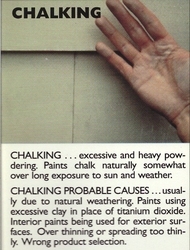 When quickly identified, proper prep work, priming and painting can prevent the need to replace the wood in your house. 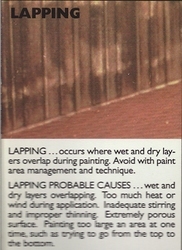 Now you are probably asking what I should look for when giving my house its yearly "check-up". 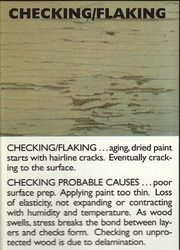 There are varieties of symptoms your paint or wood can have, letting you know it needs new paint. I have put together a short checklist of problems to look for. 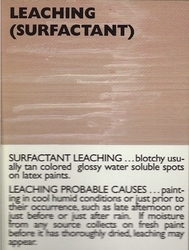 Check all paint for fading, cracking or chipping. 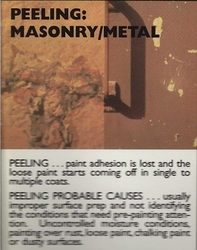 The first areas to inspect should be where the seams and joints are. 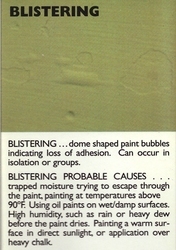 These areas are usually unprotected because they were installed before any coats of paint were applied. Other places to look are near corners, windowsills, doorsills, edges, rooflines and any other spot you might see standing water. 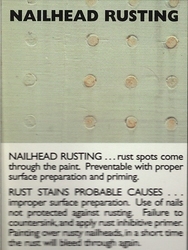 These spots indicate that the paint has been penetrated and can no longer protect your wood from water damage. 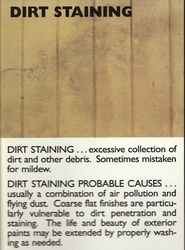 Any areas on your home that mold or mildew is present are a sign of condensation collection and usually found in damp, shaded areas, your paint will begin to turn a green or black color that is almost impossible to scrub off by hand. 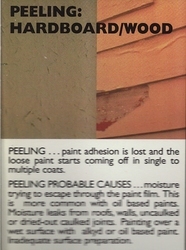 Also, look for loose caulking and warped or loose wood, these are the first signs of deterioration that the building materials of your home are starting to experience paint protection failure. 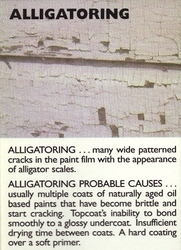 This failure is not only creating damage to the exterior structure, but eventually the interior structure too. 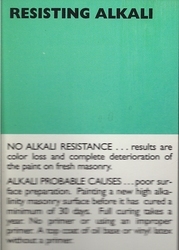 Also obviously, after time any paint will begin to fade, but areas that have constant sun will begin to change the paints chemical composition, which will lead to it not protecting to its fullest potential. 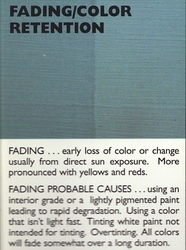 Below are some photos of common paint failures to assist you in the inspection of your home. 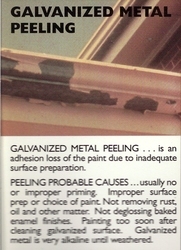 If you identify any of these problems, it would be a wise decision to address them soon; it could save you from some very costly repairs in the end.